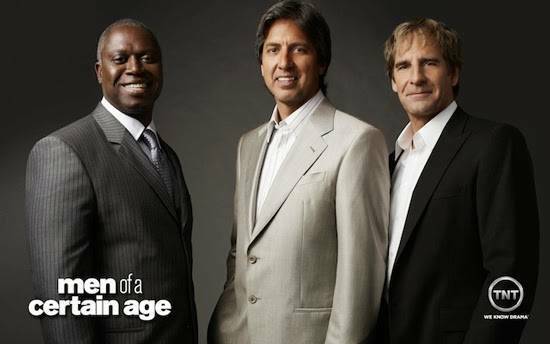 In 2010, Downtown Decorations was contacted by the set decorators for Ray Romano’s television series Men of a Certain Age. Being Everybody Loves Raymond fans, everyone here at the office was extremely excited to be part of the project. The set decorators called us because they needed help with a scene for an upcoming episode that was taking place around Christmas. We advised them on what would look good in the scene and provided them with some giant bows and garland to help give it the perfect holiday look.